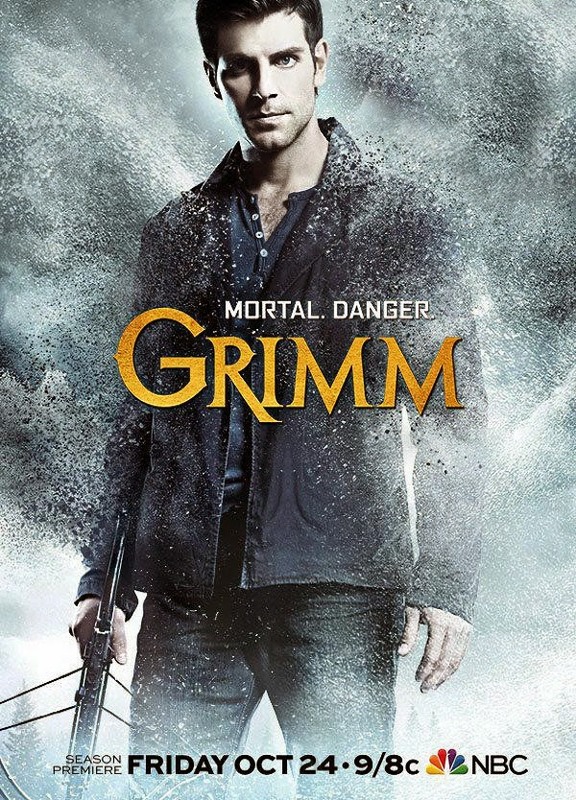 Nick (David Giuntoli) and Hank (Russell Hornsby) are called to investigate a bizarre string of home invasions that lead to an even stranger Wesen phenomena. Monroe (Silas Weir Mitchell) has a very special Christmas surprise in store for Rosalee (Bree Turner). Meanwhile, Truble (guest star Jacqueline Toboni) comes to a life changing realization that will affect everyone. Bitsie Tulloch, Sasha Roiz and Reggie Lee also star.